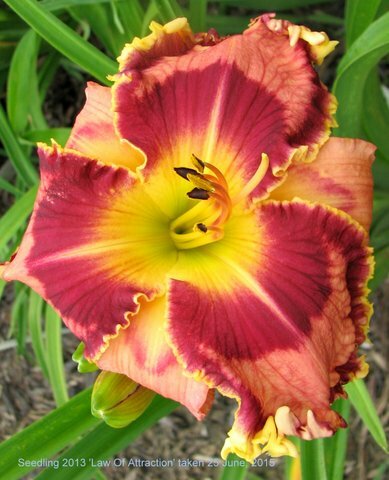 12: 00 Noon: Announcement of our Daylily Naming Rights Winner! 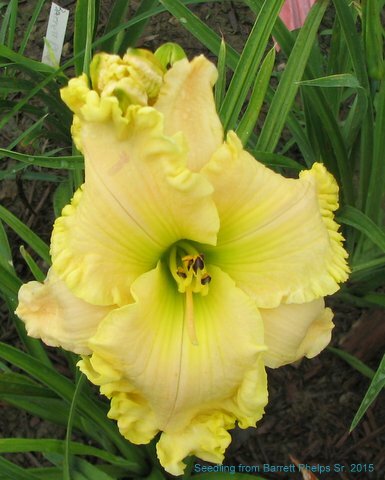 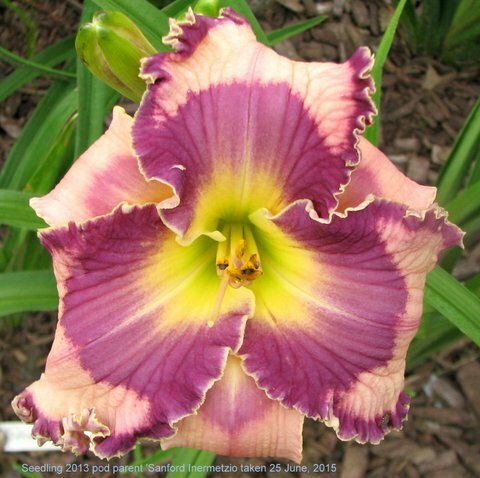 Daylily naming rights to the highest bidder! 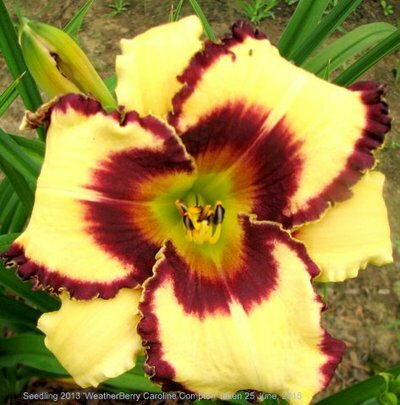 with many different cultivars, is available throughout the blooming season. 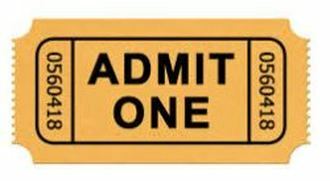 Dig up your favorite at The Festival!